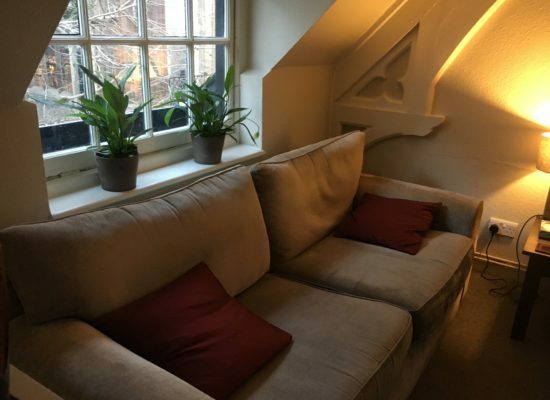 Quiet and tranquil space located behind St Sepulchre Church in Farringdon. 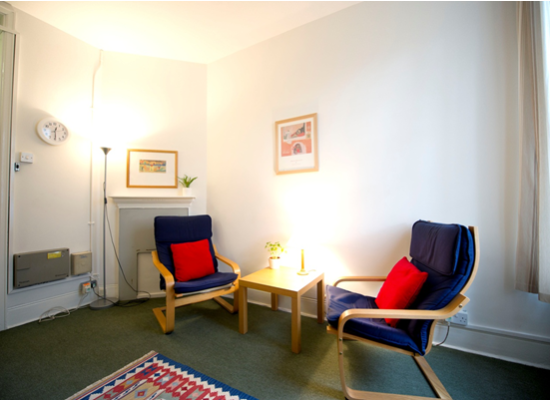 Our comfortable and neatly decorated therapy rooms provide a pleasant and welcoming environment to talk openly about whatever is on your mind. 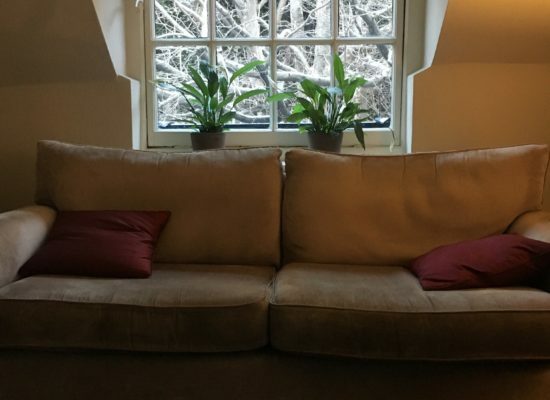 In the heart of South Bank, close to well connected Waterloo station, also walking distance from Southwark and Lambeth North underground stations. 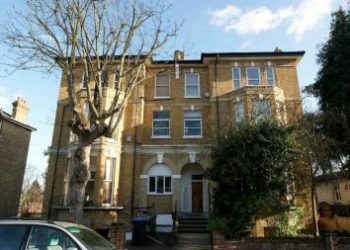 Within easy walking distance of Crystal Palace, Penge West, Penge East and Anerley overground stations. 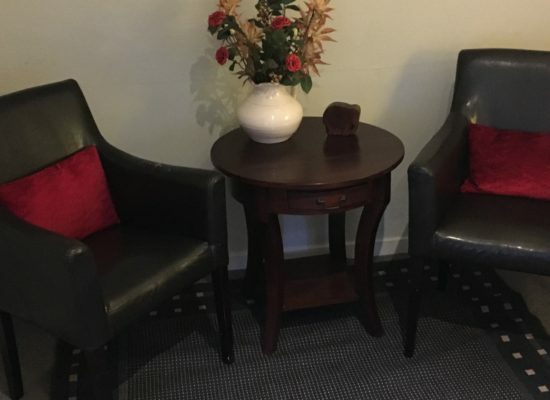 Comfortable, large and well-lit room in pleasant leafy surroundings next to the beautiful Crystal Palace park. Fees are between £70 - £80 per session, depending on time of day and location.